Most people know about DNA. DNA contains all of your genetic information, like an instruction manual for your body. However, like any manual, it doesn’t do any good unless you can read it and understand it. That’s where transcription and translation come in. Transcription makes a copy of the DNA in the form of mRNA, which carries the message of the DNA out into the cell. Translation reads the message and uses the information to make whichever proteins the body happens to need. 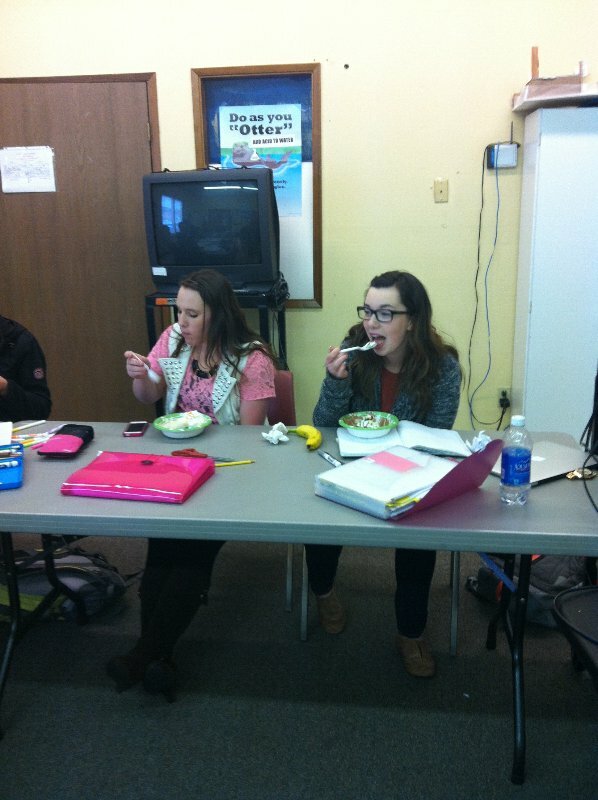 In the advanced biology lab, they used making banana splits as an analogy for this process. 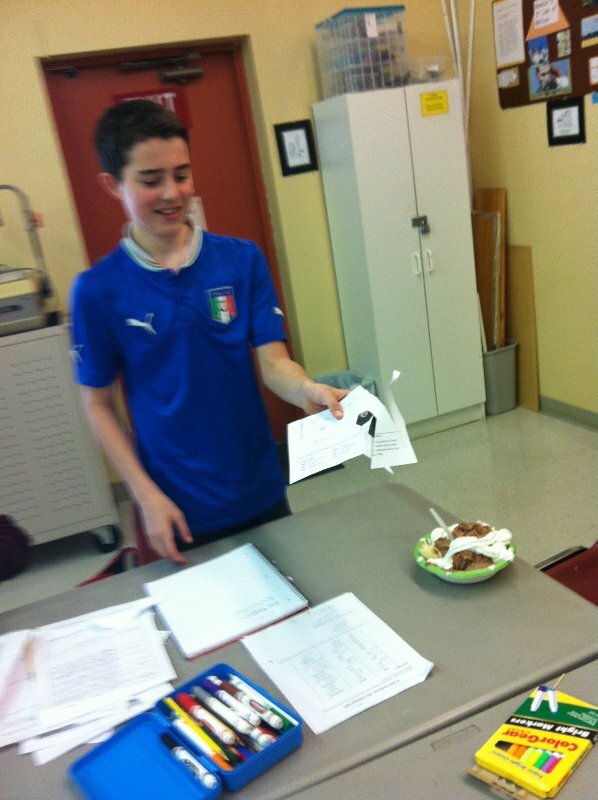 If students did transcription and translation properly, then they had directions for making a banana split. The banana split represented the protein that gets made at the end of translation. 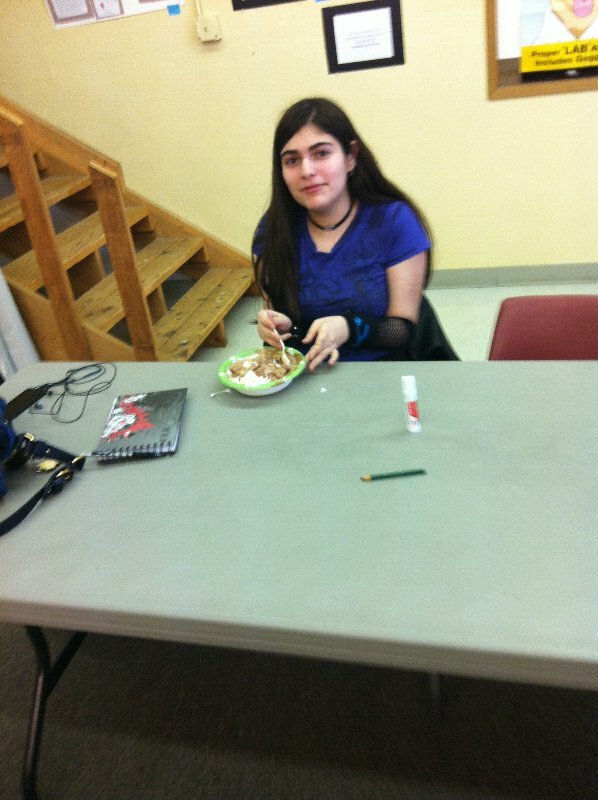 Everyone had a slightly different banana split to represent the different DNA sequences in their bodies. 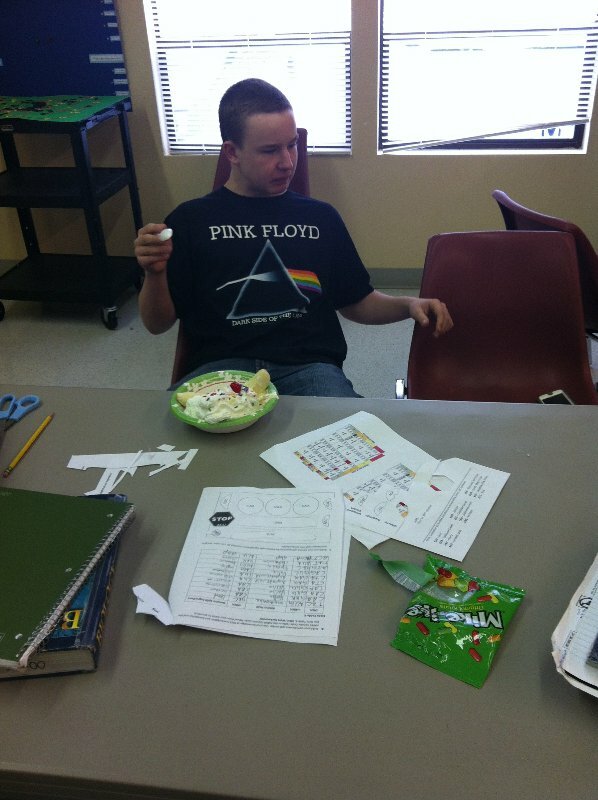 Who says science can’t be fun :)?